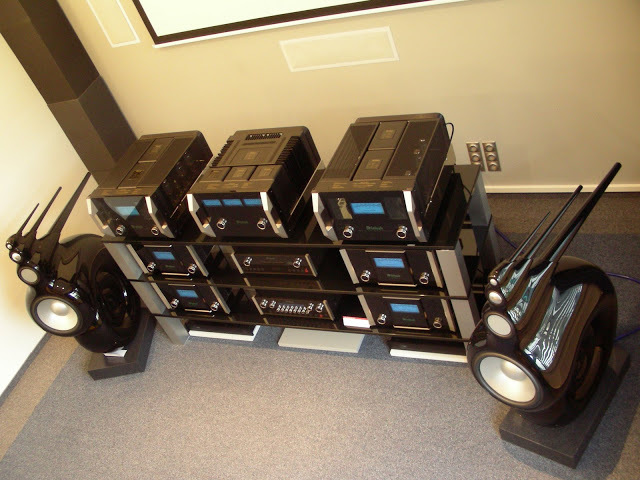 Home Theater Forum and Systems - HomeTheaterShack.com > HiFi Audio Components | Music > Two Channel Audio > What is your dream 2 channel system? 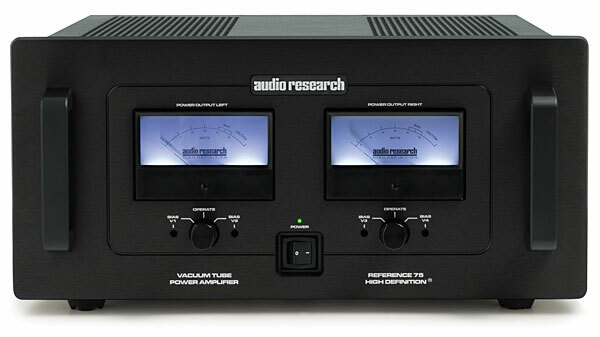 Re: What is your dream 2 channel system? I had the 260s in my house last year and for the levels I play music and movies they'd be a better fit for me. You got it. Yes they are. Woohoo! Score one for the Joester! well since I kinda know you (your audio habits ) I expect to see some 260's in your gallery before the year is out (unless the stress of kids is setting in )! This would be one part of my dream system. Not sure about the rest. 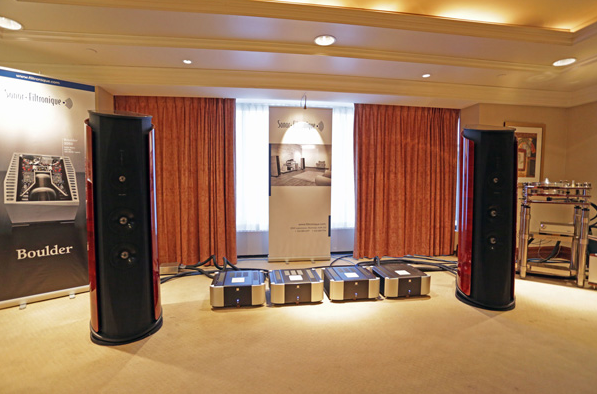 Sky is the Limit.... but source from Cyrus, Amps from Quad, Speakers from PMC. Right now it's any system I get to listen too. 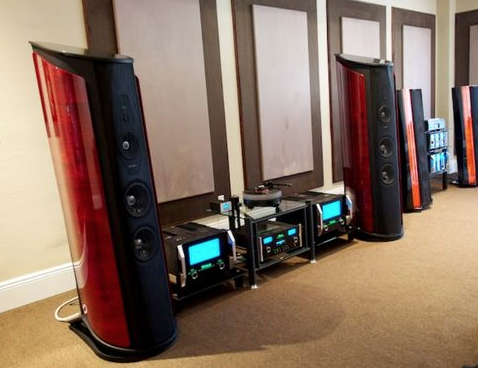 Well there you go... that is my dream system. And Luther could afford to give it to me if he had any love for me at all. You took the words right out of my mouth. I could live with that system nicely.